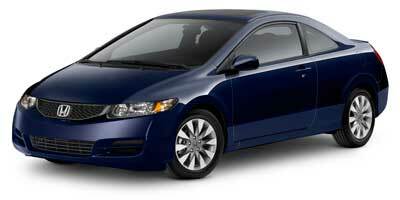 Bottom line - people like driving Honda's! If you've ever wondered why, then you need to test drive our 2010 Civic EX sedan and get on board the Honda train with the rest of our satisfied customers! Under the hood you will find a fuel efficient 1.8L 4-cylinder engine for plenty of get up and go. This EX sedan is the most comfortable model. Overall, it’s refreshing to see this type car with interior materials of such a high grade and this great feedback comes from the owners. Check out the long feature list, including a sunroof! This car is built to last, and you can bank on the fact that you will be enjoying it for years to come. How do you do take possession of this beauty? Print this page and call us Now... We Know You Will Enjoy Your Test Drive Towards Ownership! 3 owners and accident free per CARFAX!!!! !